George Kalogridis, president of Walt Disney World Resort, will be a keynote speaker at MBA Orlando's new Synergy of Equality business forum. He and other panelists will speak to local entrepreneurs and the LGBT business community about their personal journeys, career paths and more. It is that time of the year again. 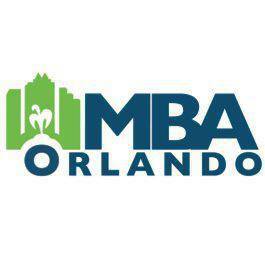 MBA Orlando has open Board of Directors positions. The positions will go through an appointment process.